It’s pretty obvious that a brighter screen leads to reduced battery life, but sometimes we forget to change that setting in the middle of a busy workday, nor do we know exactly how low we should set it. Apple’s latest macOS beta wants to lend a helping hand. As spotted by MacRumors, a new ‘Display Brightness’ warning shows up under the ‘using significant energy’ drop-down from the battery icon in the menu bar. While this previously showed you which apps were potential culprits, it will now also list your display brightness if set above 75 percent. Tapping on the warning will lower your display brightness to a safe zone. If your brightness is set below 75 percent, it will not be listed as using significant energy. 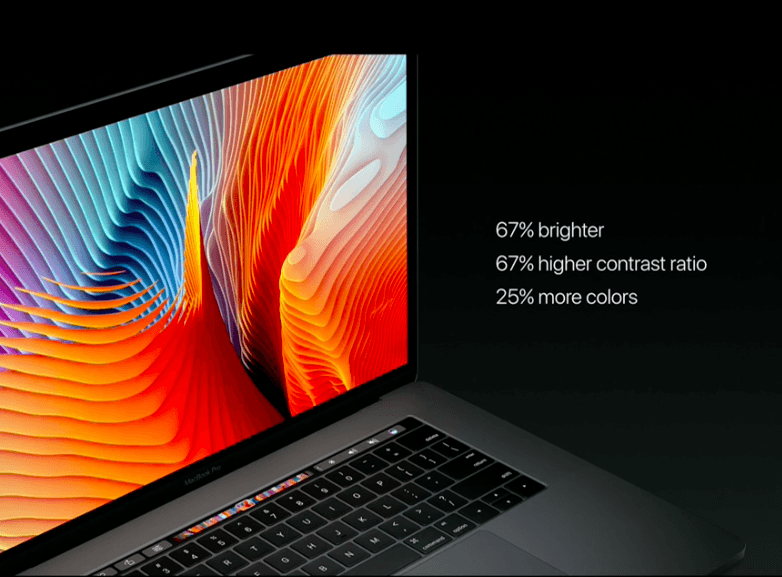 You probably don’t need your laptop to be all that bright anyway if you have one of the new MacBook Pros, given those increased brightness by 67 percent over their predecessors. It’s not clear whether that percentage is an arbitrary choice by Apple, or if there is a significant uptick in energy usage after that threshold. However, that is the same setting Apple uses for its claimed 10 hours of battery life on the new MacBook Pro models. It’s a small but useful reminder to help you conserve a little battery life. While it’s only available in macOS Sierra beta, I don’t see why it wouldn’t make it to the next public update.